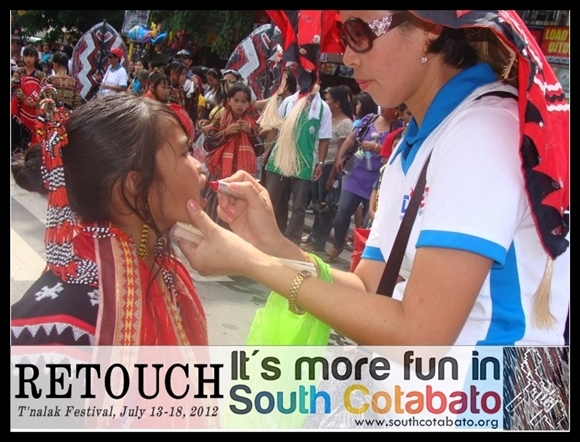 As our way of promoting the province, SouthCotabato.Org and SouthCotabatoNews.Com are launching today the - IT'S MORE FUN IN SOUTH COTABATO PHOTO CONTEST. Show the world that there's indeed a lot of fun here in South Cotabato. To join just follow the simple rules and mechanics below. The contest is open to all amateur and professional photographers. Pick your best photos that showcases events, celebrations, tourist destinations of the province or your greatest adventure photo here in South Cotabato and tell us a short story behind it. Photos must be clear and at least medium to high resolution. Photos should not include watermarks, frames, or other markings on the photo, such as the date and time of the entry. Photoshop or other editing software is limited to basic post-processing actions, such as contrast, color-balancing, sharpening, cropping, burning and dodging. Submit your photo entries including your name, address, age, a short photo description (story, format found below) and email to nanardxz@gmail.com. 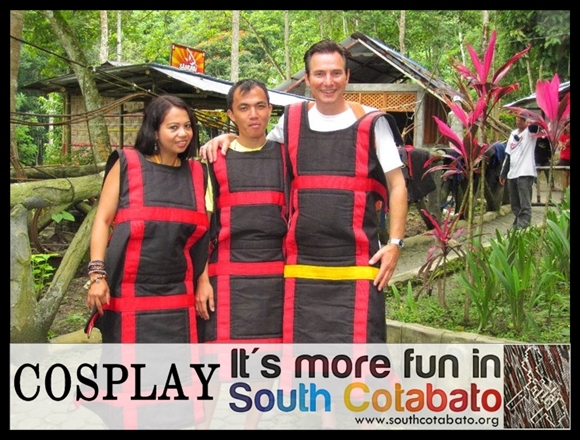 Story: This photo was taken last July 2011 in Lake Sebu with my friends. We had so much fun! I enjoyed the zipline and take look at the vest/harness that i'm wearing. COSPLAY. 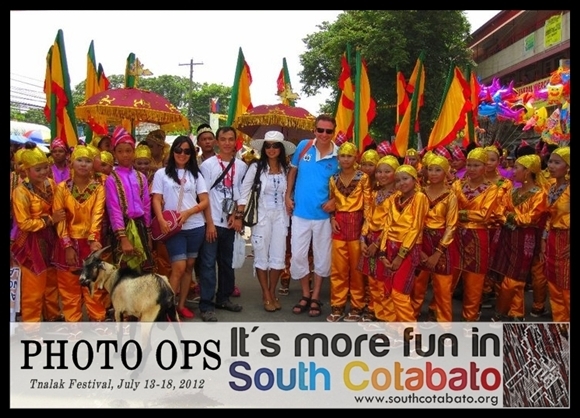 It's more fun in South Cotabato. There's no limit to the number of submissions. 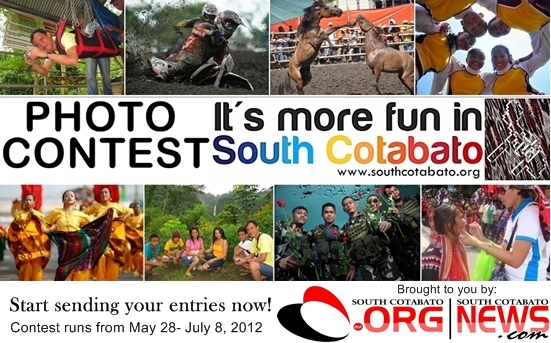 Submission of entries will start on May 28 and ends on June 9, 2012. Don't forget to drop a comment on this post using the comment box found below after you have submitted your entries. 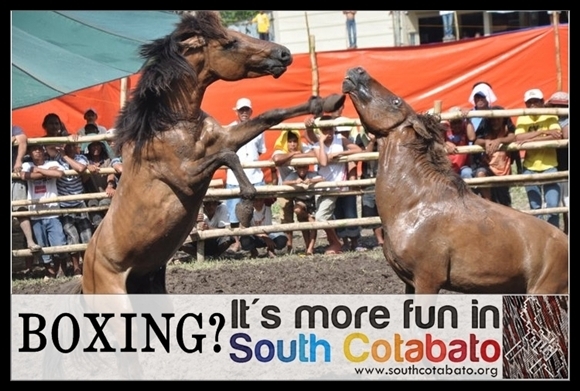 All qualified entries will be uploaded at www.southcotabato.org on June 10, 2012. There will be an online voting using Facebook “Likes”. 10 winners will be announced on July 8, 2012. We are still accepting sponsors for the prizes of this contest, let's us know if you're interested just send a message through email at nanardxz@gmail.com. Prizes will be announced in a separate post so check this site regularly. 40% Popularity - most number of likes. 30% Photo Entry - clarity and relevance of the photo to the story. 30% Story Line - can catch the attention of the viewer.